The greatest power supply of the series, with nominal power of 96W, can provide a maximum current of 4A on load at 24Vdc. The universal input range with 85÷264Vac and 120÷370Vdc allows the use of the power supply in different conditions of the electrical line. Protected against overload, short circuit and output overvoltage. Equipped with OK output signal and with a trimmer for the voltage adjustment. 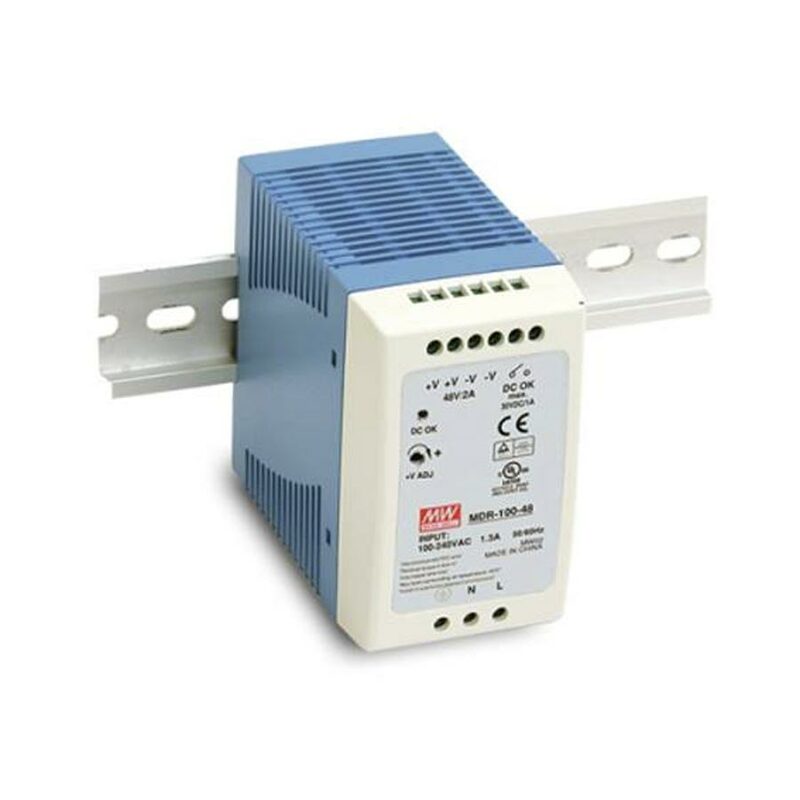 Small size and DIN rail mounting, ideal power supply for the entire series of compact PLCs and I/O modules.